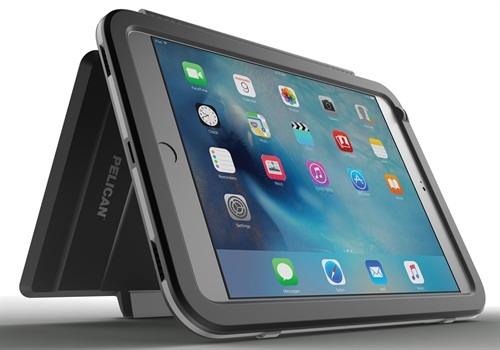 To provide rugged protection in almost any setting without sacrificing functionality Pelican Products, Inc., designer and manufacturer of high-performance protective case solutions and advanced portable lighting systems, has introduced military-grade defense for the Apple iPad mini 4. "Each new generation iPad brings a slimmer form factor which makes it increasingly important to have a reliable case to protect it," said Bob Shortt, President - Consumer Division of Pelican Products. "Our goal is to allow today's mobile consumer to live life's everyday adventures without the stress of damaging their device." For the ultimate security against wear and tear, the Pelican Vault case for the iPad mini 4 (C14080) provides comprehensive defense. The case features impact-absorbing materials (meets Military Specification MIL-STD-810G) and a protective seal against water and dust (IP54 rated). With the option of a closed lid when not in use, the Pelican Vault Case also boasts a water-resistant membrane to cover the microphone(s) and speakers, while still providing users with high-fidelity audio. Users can flip the cover over the back of the case to utilize multiple viewing angles. The Pelican Vault case for the iPad mini 4 is available in Black/Gray and has a MSRP of $79.95. With a more slender and lightweight design, the Pelican Voyager case for the iPad mini 4 (C14030) is built with multiple layers of energy-absorbing materials to provide 360-degree protection for the iPad mini 4. Each Pelican Voyager case is engineered to military standards for impacts and drops, mimicking the rugged Pelican DNA found in Pelican's tried-and-true professional products. It also features an integrated, dual-mode stand for easy video/presentation viewing and direct typing on the device touch screen. The Pelican Voyager case for the iPad mini 4 is available in Black/Gray and has a MSRP of $59.95. As with most all other Pelican products, both of the new Vault and Voyager cases are backed by a lifetime guarantee. "The new Apple iPad mini 4 Vault offers a best in class user experience and Pelican's rugged cases complement the device to give consumers extreme protection," said David Becker, Vice President of Consumer Sales. 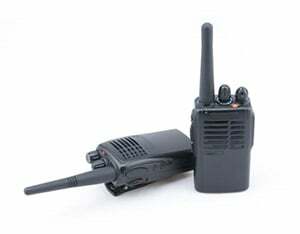 For more information on these models and the full Pelican line visit www.Pelican.com or an authorized dealer. Pelican Products, Inc. is a portfolio company of Behrman Capital, a private equity investment firm based in New York and San Francisco. About Pelican Products Pelican Products, Inc. is the global leader in the design and manufacture of both high-performance protective case solutions and advanced portable lighting systems. Their products are used by professionals in the most demanding markets including fire safety, law enforcement, defense / military, aerospace, life sciences, entertainment, industrial and consumer. 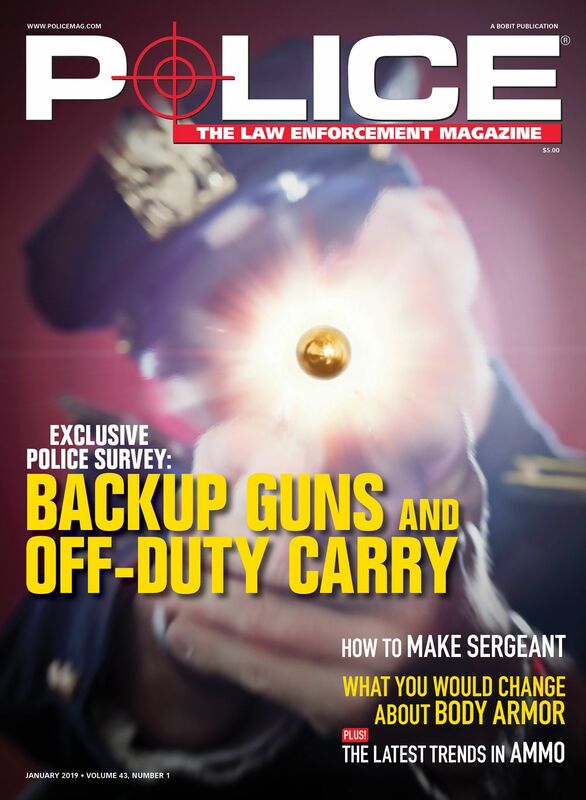 Pelican products are designed and built to last a lifetime. The company operates in 19 countries, with 28 offices and six manufacturing facilities across the globe. For more information, visit www.Pelican.com or www.behrmancap.com.